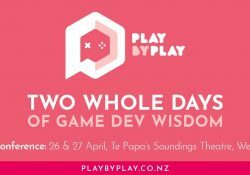 A game development summit like no other, the Play By Play conference brings game developers of all skill levels together for two days of low-pressure learning and sharing. We aim to engage delegates with a fun, light-hearted atmosphere and a playful approach to improving our craft. This year’s theme is “The Power of Many” and reflects our strength in community, diversity and the impact our craft can make when we work together. For our last course, we’re serving up the delicious Pavs! Our new and improved Awards evening! Our networking event will be held at Prefab Hall. The awards ceremony location will be advertised shortly. Multicore World is a unique international forum dedicated to the technology design and business applications of big data, deep learning, edge computing, IoT, AI, HPC and exascale computing, operating systems, cybersecurity and more. How these technologies apply to a diverse range of industries is showcased by world leaders in the field and discussed at peer level in a limited audience conference. Run on a non-profit, limited audience model, we offer only 90 tickets for sale. This year’s NZ Skeptics Conference is on the weekend of the 16th – 18th of November in Auckland. The conference is conveniently located at Butterfly Creek near Auckland International Airport, where the entire conference takes place. 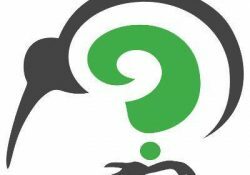 Events kick off on the Friday evening with a conference welcome and skeptically themed pub quiz. There’s a full day of speakers on Saturday at the followed by dinner where you can chat with our speakers. 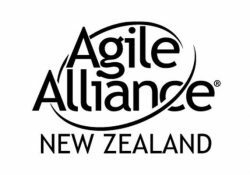 Sunday has more speakers and a panel, and the weekend wraps up with the NZ Skeptics’ AGM. 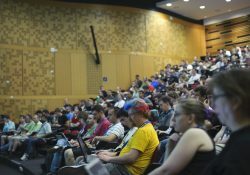 Linux.conf.au (often abbreviated as lca) is Australasia’s regional Linux and Open Source conference. 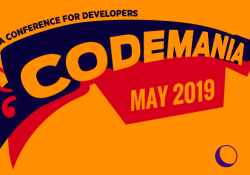 It is a roaming conference, held in a different city every year, coordinated by Linux Australia and organised by local volunteers. 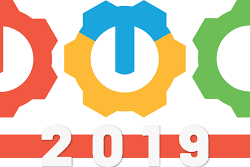 In January 2019 Linux.conf.au will held be in Christchurch at the University of Canterbury. The conference starts out with 9 Miniconfs spread over 2 days on the 21st and 22nd of January. The remainder of the conference, from the 23th to the 25th of January, has 80 talks and 8 tutorials spread over 6 parallel tracks. All Day plus evening events. CHCon is a conference for security professionals and hackers in Christchurch, New Zealand. It is for anyone interested in software, hardware, and physical security in tech. Presentations on Friday 26th and Saturday 27th. Tickets for Training sold separately, prices to be confirmed.